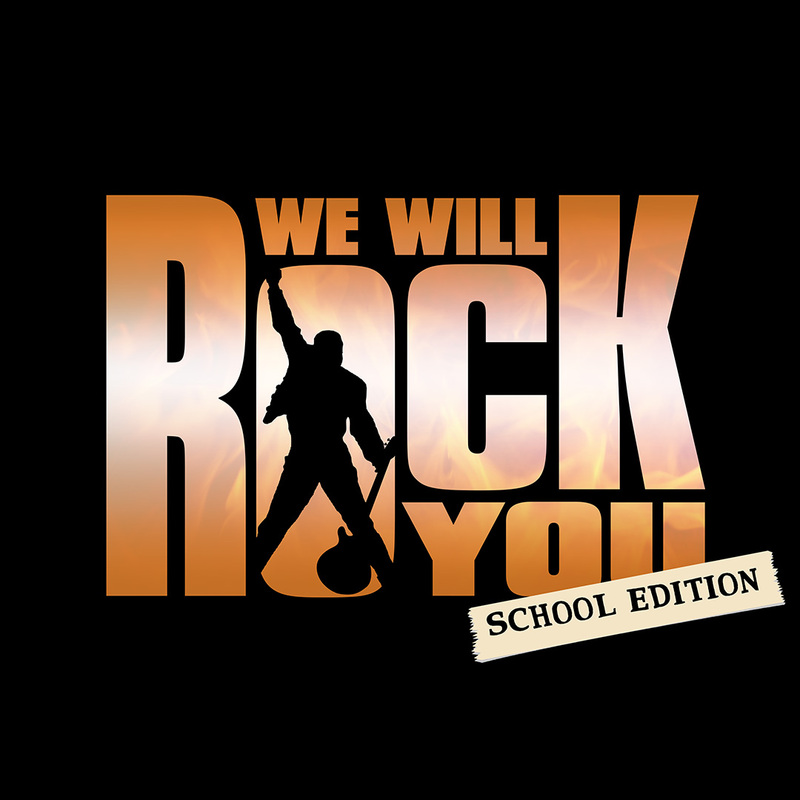 Thank you to everyone who auditioned for “We Will Rock You” We look forward to sharing in this awesome experience with you. As mentioned during the auditions and callbacks, everyone that came out to auditions is part of the production. Below is the cast list. Please note that you may be listed in multiple parts. A mandatory registration meeting is Wednesday, May 23 from 6:00-8:30PM. *We do not wish for the registration fee to be an obstacle for participation so if assistance is needed, please let us know.